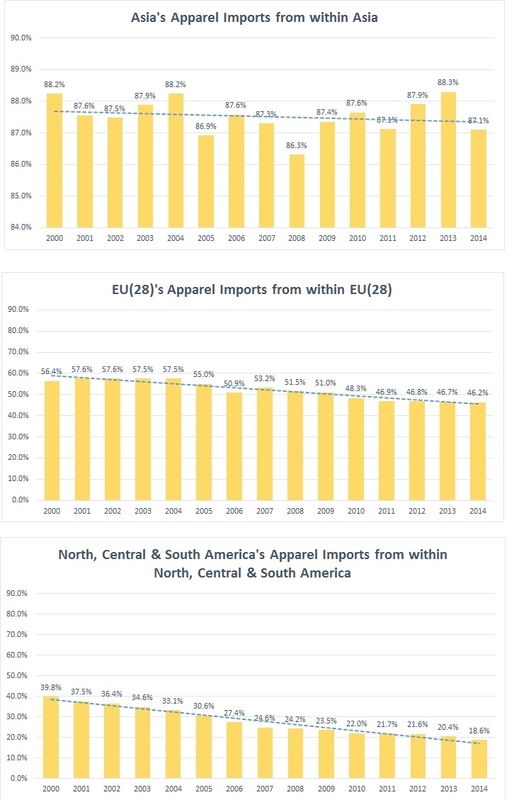 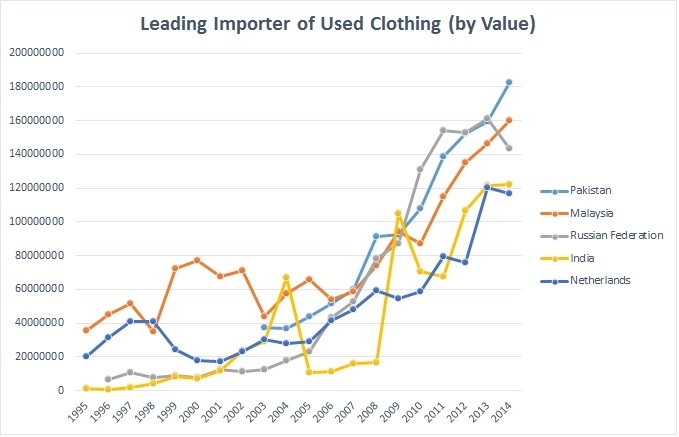 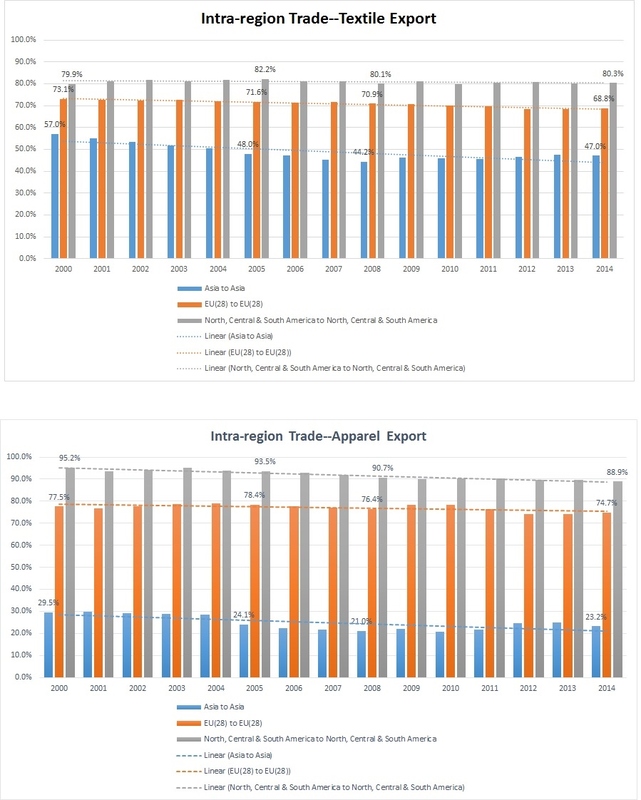 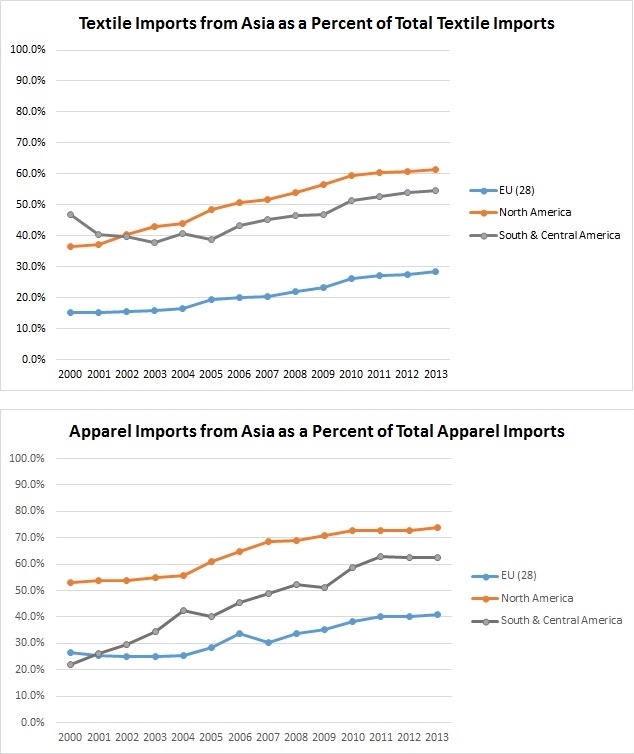 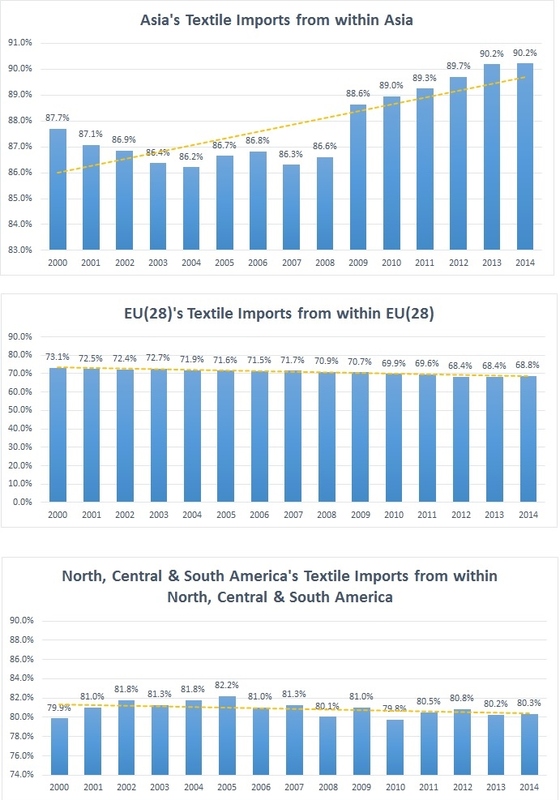 Please also check the updated study: Why is the used clothing trade such a hot-button issue? 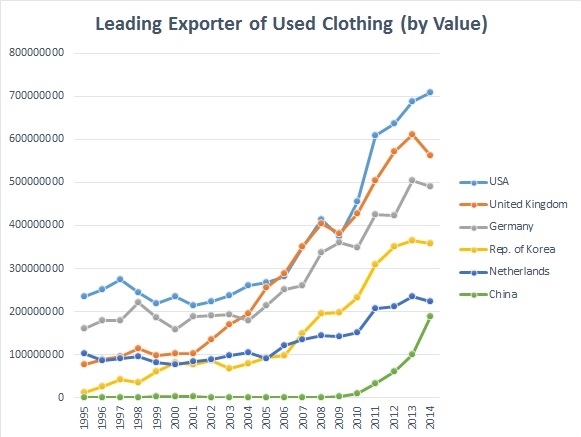 Non-wearable material of used clothing is reprocessed into fibers for upholstery, insulation, soundproofing, carpet padding, building and other materials. 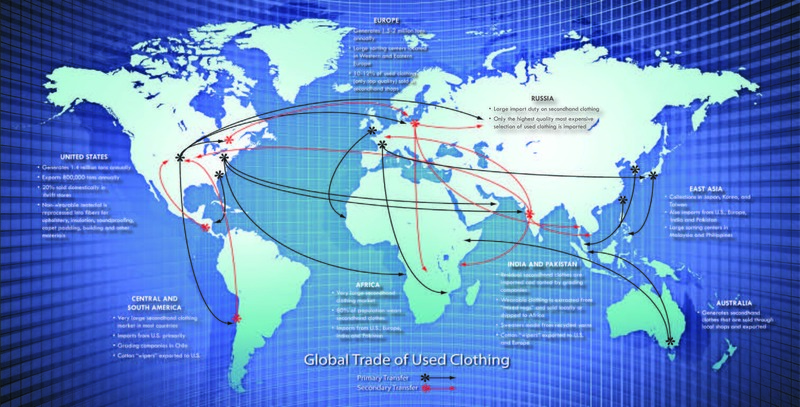 Some large used clothing sorting centers are located in Malaysia and Philippines.